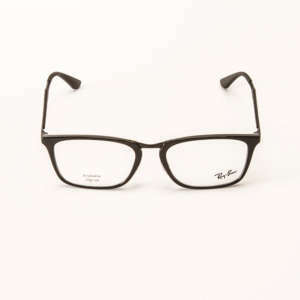 The Unisex Oliver Peoples Glasses Ryerson (Ryerson OV5362U 1614 47) prescription glasses feature quality, design and attention to detail. Available in a range of colours. 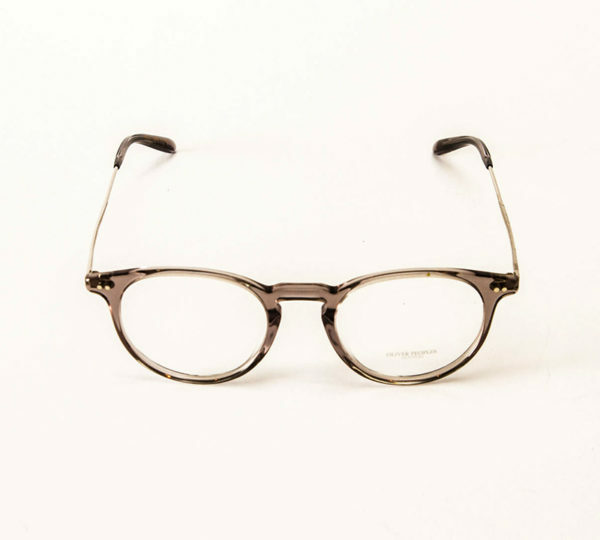 Oliver Peoples was born in the heart of West Hollywood, California, on iconic Sunset boulevard. The unique culture of Los Angeles - elements of fashion, film, art, music, and the southern California lifestyle - remains at the core of the brand's DNA. 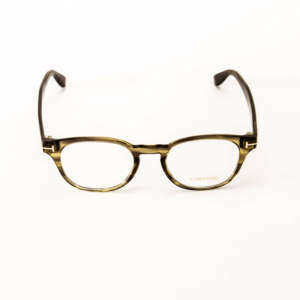 The first Oliver Peoples designs were inspired by an estate collection of vintage American-made eyewear purchased by the founders of the brand in the late 1980’s. The assortment included thousands of beautifully filigreed rimless and metal frames, including clip-on metal sunglasses produced by iconic American companies such as Bausch & Lomb and American Optical. 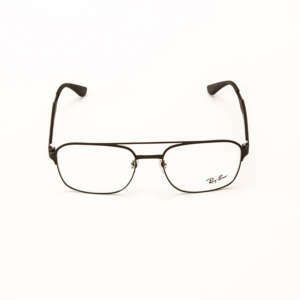 All of the frames were unworn, in mint condition, and in their original packaging. 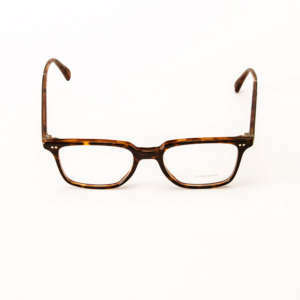 Among the collection, which also included catalogues, tooling, and lenses, was a receipt signed with the name “Oliver Peoples.” It was reasoned that he was the owner or distributor, and the first original collection was named in his honour. If you aren’t sure what style of glasses you want, you can trust our friendly teams to find a selection of frames to suit you. Whether you want every day glasses for the office, or something sportier for the weekend, choose from our wide selection of designer glasses. For those days when glasses don’t fit the bill, why not try contact lenses? Contacts might be more convenient than you think - take our free trial now.